May 15-21, 2016, marks the first annual Young Professionals Week in Ontario, highlighting what is important to young professionals across the province, now and into the future. Together, our networks can educate the public about the importance and potential of young professionals in Ontario’s workforce, economic, social and cultural future. Get the conversation started. 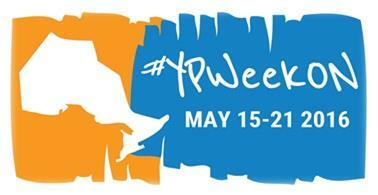 Have something to share or say about Young Professionals Week in Ontario, use the #YPWeekON, and let’s show young professional’s across Canada that Ontario has progressive young professionals. Nominations for the 2015 SCYPA Awards Wanted! thebassman on 2014 SCYPA Cooking Class – Sign Up Now!